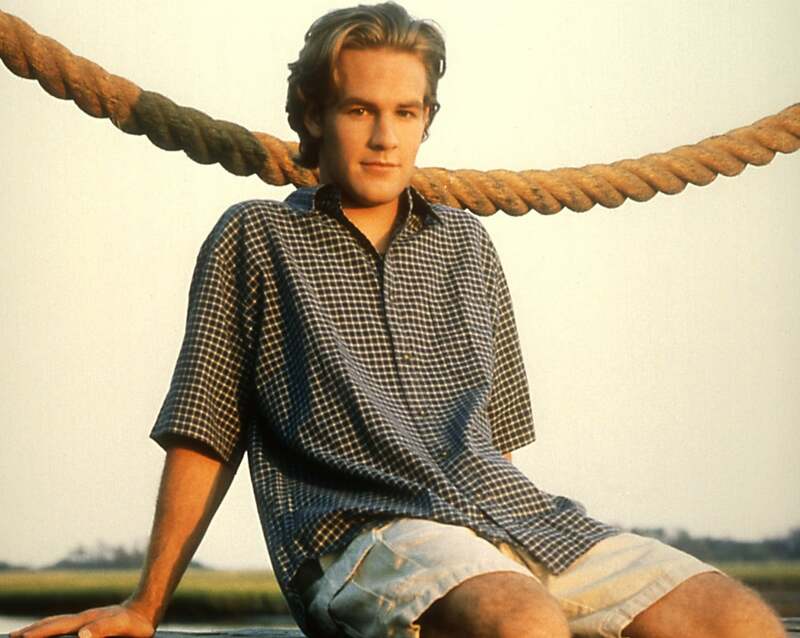 James Van Der Beek, the man who brought Dawson Leary to life, knows why the internet really remembers him: That. Crying. Meme. The cast of Dawson’s Creek recently reunited to celebrate the show’s 20th anniversary and the 41-year-old actor gave his viral meme the attention it really deserves. “I feel like everybody on this show cried more than I did and I was the one who got caught in the loop!,” Van Der Beek said in an interview with Entertainment Weekly, while Busy Philipps called him the “best meme ever.” She even whipped out her phone to show fellow castmate and BFF Michelle Williams, who had surprisingly never seen the meme before. Meanwhile, Joshua Jackson reassured Van Der Beek that it’s not how often he cried but how he cried that did it.